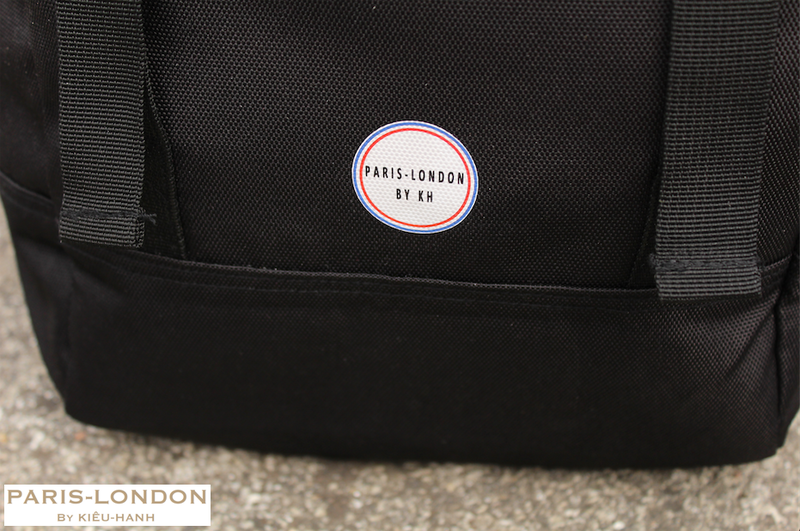 Travel In Style With The Wanderlust Backpack! A Minimalist Backpack For Everyday Carry & International Travel. Wanderlust is a strong desire to travel. The term actually originates from the German words Wandern (to hike or to wander) and Lust (desire). If you like getting more out of your carry, this is the perfect minimalist backpack for work, travel and outdoor use. The Wanderlust Backpack is also the perfect backpack for comfort, versatility and style with wide padded shoulder straps, a padded back panel and another padded laptop sleeve. From an aesthetic standpoint, the design of the Wanderlust Backpack embodies a sense of adventure.